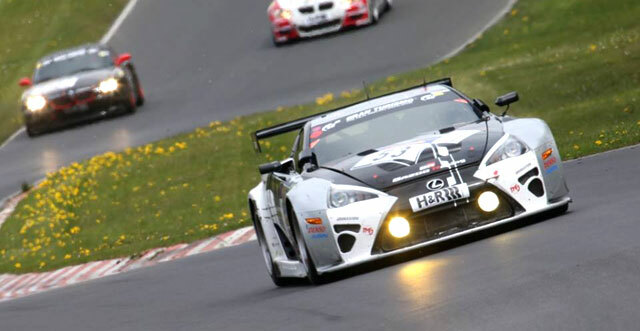 The Lexus LFA Code X had its first race this past weekend in the VLN3 ADAC ACAS H&R-Cup at the Nürburgring in Germany. 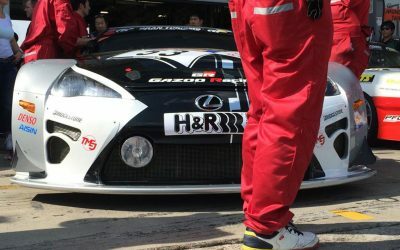 Considering the LFA Code X was in Japan just two weeks ago, it’s likely this first race was focused more on testing than winning. 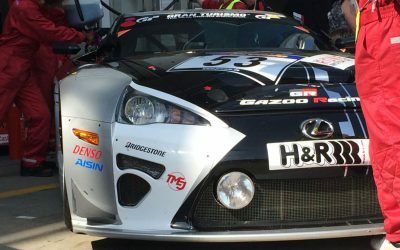 The SP8 class was won by the Lexus IS F team of Uwe Kleen, Klaus Völker, and Jordan Tresson, followed by another IS F in third, and a LFA in fifth. 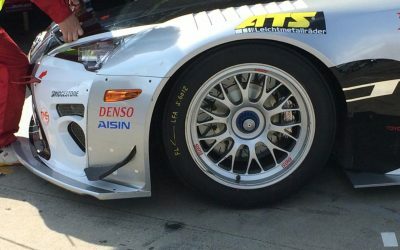 leopard08: and where are the BMW's m3. 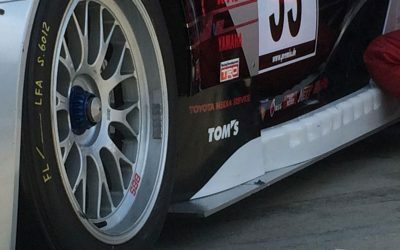 are these ISF fast or are they just racing themselves?